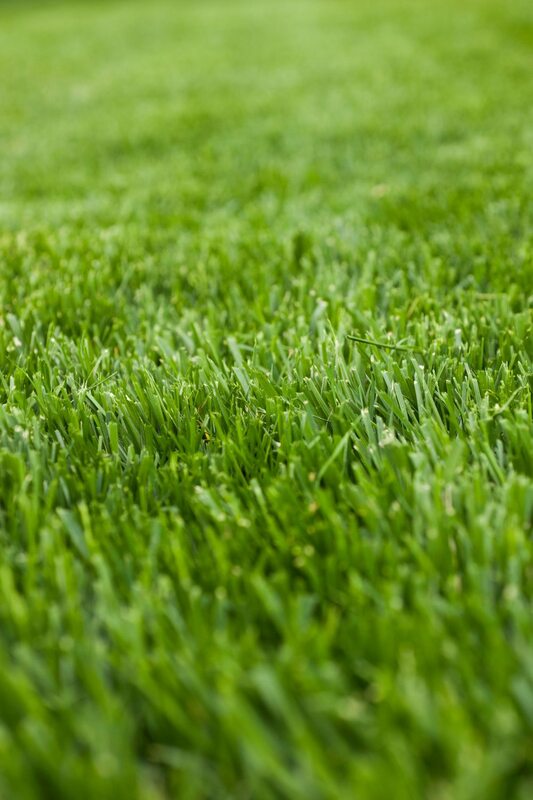 Using warm weather turf grass and ornamental grass plantings are commonly recommended for warm, temperate regions for greater success. Learn more about how to grow warm season grasses and the different types that are available. 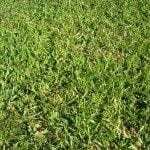 It is best to do some research on which warm grass variety will do best for your growing region, as some warm season grasses are better suited to some areas over others. 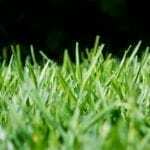 You can also consult your local Cooperative Extension Office for the best warm season grass for your area as well as instructions for planting warm season grasses and care. Other than tolerance to heat, the main difference between warm season grasses and cool season grasses are that warm grasses go dormant during the coolest part of the year while cool season grasses die as temperatures rise and moisture drops. 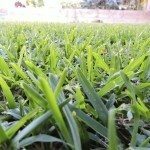 Planting warm season grasses is done with seed, sprigs or sod. Plant sprigs or sod May through July and spread seed March through September. It is critical that the roots of warm season grasses have enough time to establish before cooler weather sets in. Begin mowing grass when it is long enough to cut and keep a cutting height of 1 inch for best results. Warm season ornamental grasses thrive in warm weather and tolerate extended periods of drought. 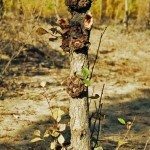 It is best to cut old growth in the spring down to about 6 inches to make way for new growth, which will start as soon as the soil warms. Warm season ornamental grasses vary in size, shape and color but are used extensively in southern landscapes as focal plants, foundation plants and also as barriers. Unlike cool season ornamental grasses, warm season ornamental grass does not need to be divided as frequently.